Honored with the title of the “God of Cricket,” Sachin Ramesh Tendulkar is an immensely popular and hailed as the greatest batsmen of all time. He is the only player to have scored a hundred centuries and to have completed more than 30,000 runs in international cricket. He was also the first to batsman to score two centuries in a One Day International. 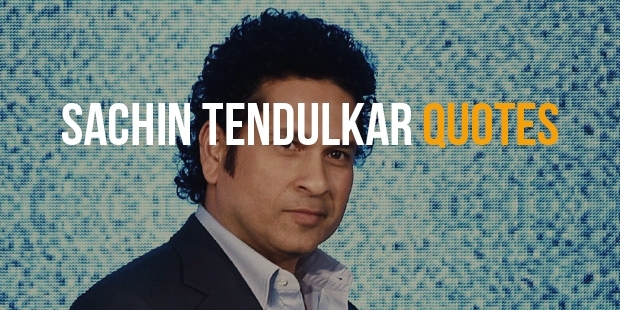 Tendulkar was named the second greatest Test batsman of all time, after Don Brandman, and the second greatest One Day International batsman of all time, after Viv Richards by Wisden Cricketers’ Almanack in 2002. 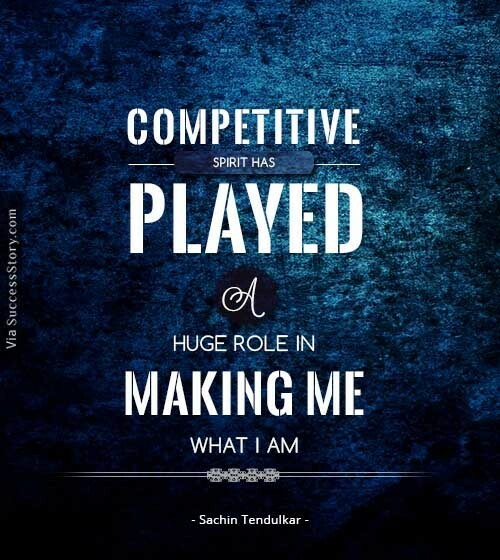 Starting early in life, Tendulkar began playing cricket at the age of 11 and made his Test debut when he was only 16. He has played for India for nearly 24 years. 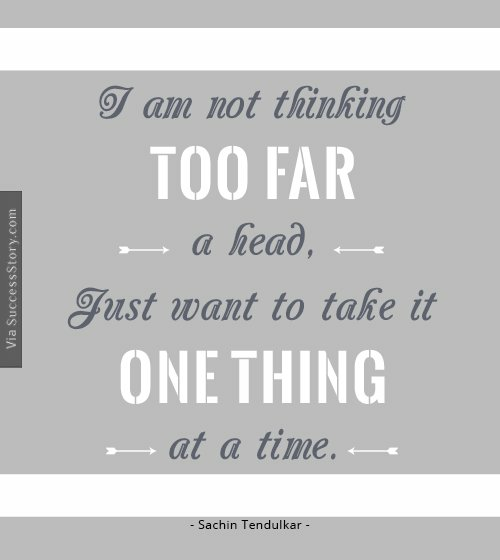 "I spent a lot of time preparing myself physically and mentally. I would rather convert that negative energy into positive energy." 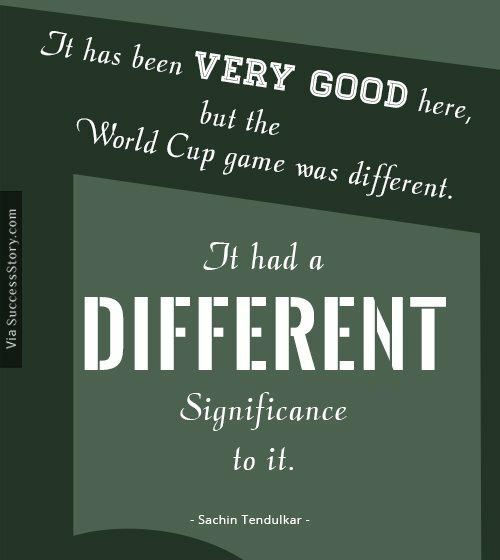 "It has been very good here, but the World Cup game was different. It had a different significance to it." 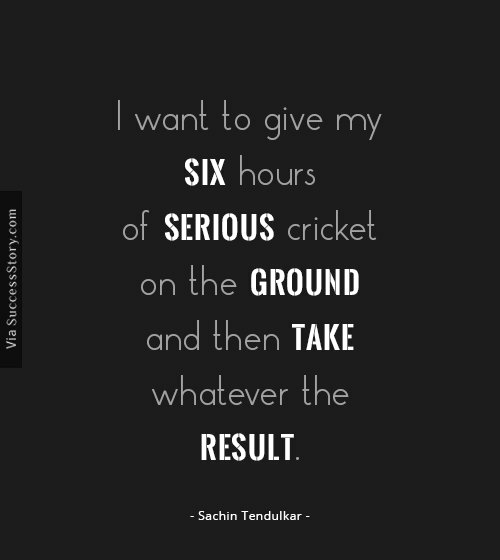 "I want to give my six hours of serious cricket on the ground and then take whatever the result." "I just keep it simple. 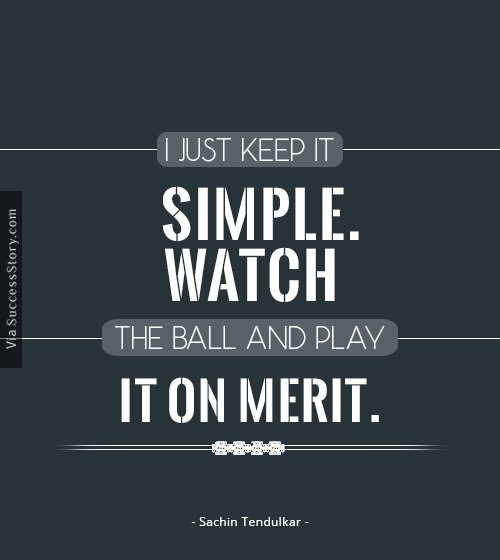 Watch the ball and play it on merit." 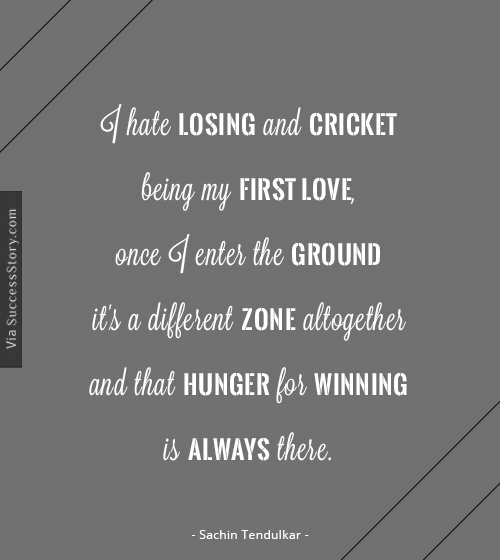 "I hate losing and cricket being my first love, once I enter the ground it's a different zone altogether and that hunger for winning is always there." 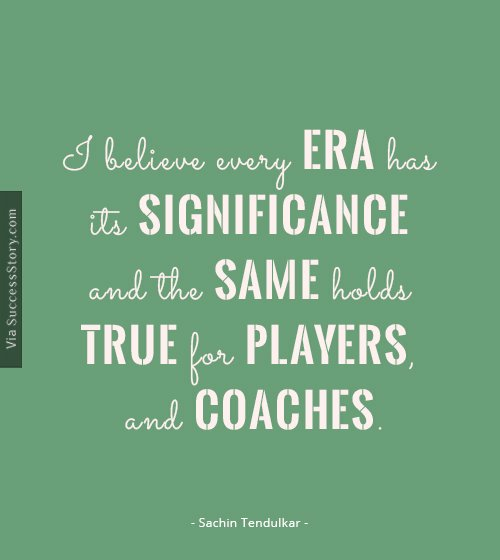 "I believe every era has its significance and the same holds true for players and coaches." 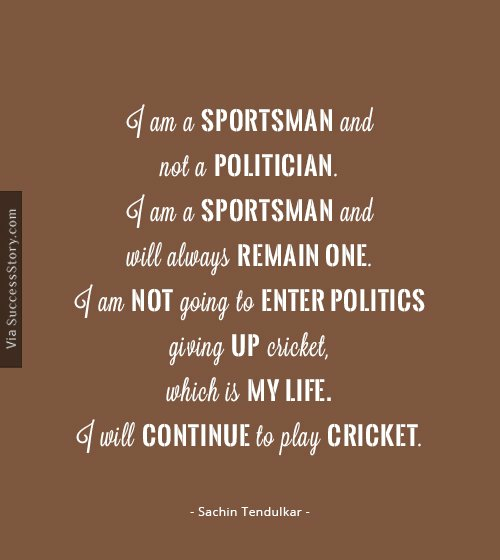 "I am a sportsman and not a politician. I am a sportsman and will always remain one. I am not going to enter politics giving up cricket, which is my life. I will continue to play cricket."